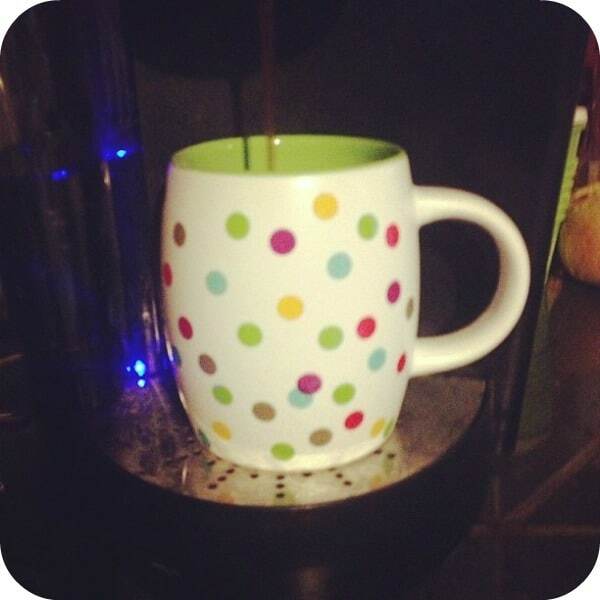 Do you have a coffee drinker on your holiday gift list or someone you aren’t sure what to buy them? I’ve got a gift solution that they will love: holiday gift products from Williams Fresh Cafe! This year Williams Fresh Cafe is getting into the holiday spirit with the release of their holiday products line up at affordable prices. Many of their gift products are under $25. From trendy thermos, travel mugs, mug gift sets and coffee, they’ve come up with a great round-up that your gift recipient will love. I drink a ton of coffee so these items were a perfect fit for me. 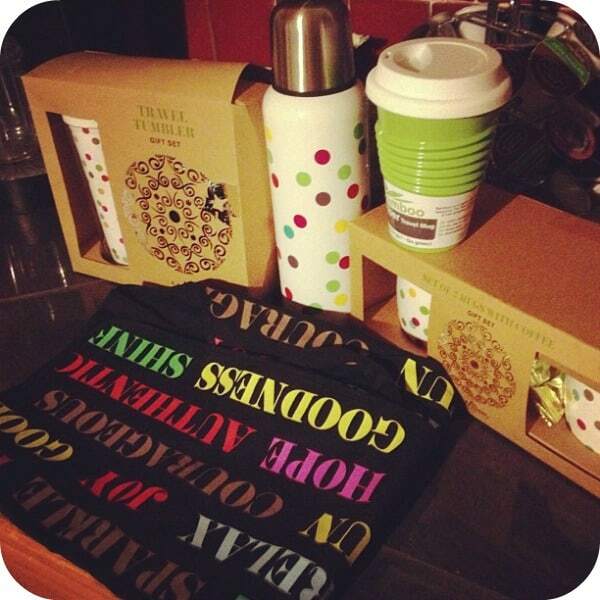 I especially love the coffee mugs with their chic design! 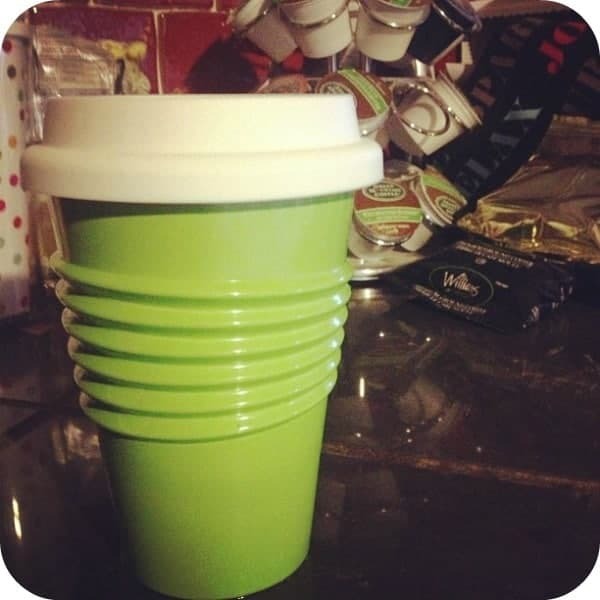 The Green Bamboo Fiber Travel Mug is 100% biodegradable and will slowly breakdown with time. When it’s life is over, it will simply disappear leaving no waste. It’s a fashionable green…looks retro don’t you think? I used to participate in a Secret Santa at my old workplace and never knew what to buy. These gifts from Williams Fresh Cafe would have been exactly what I was looking for since they are something that most everyone can use. They would also make good presents for your child’s teacher, bus driver or babysitter. Check out Williams Fresh Cafe to find a location nearest to you. Connect with Williams Fresh Cafe on Facebook, Twitter and Pinterest. Great idea, thanks for the review! 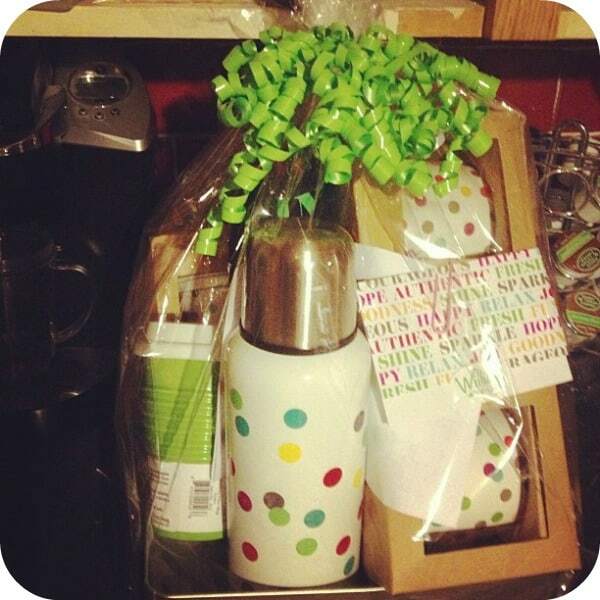 We LOVE coffee & these look like great gift items – thanks for the review! This is a really great present to give my sister this Christmas! She would really like the cute cup! I would like to get one with coffee! My husband loves coffee. He is very particular in his tastes and mug choices. That travel mug is really a great idea. It looks durable, too. I love this idea for a Secret Santa Gift. I know quite a few coffee drinkers that you love this. Awesome! I love coffee! These are cool. My friends and I call ourselves the Limey sister, lol, so these are the perfect color! Thank you! Their stuff is absolutely adorable! My Best Friend would love this! Thanks for the great gift idea! Such an inspiration, thanks, you have helped me a lot! I didn´t have any ideas for Christmas gifts for my Mum and now my problem is solved!